Movember is the leading global charity committed to changing the face of men’s health by sparking conversations though the growth of moustaches throughout the month of November. 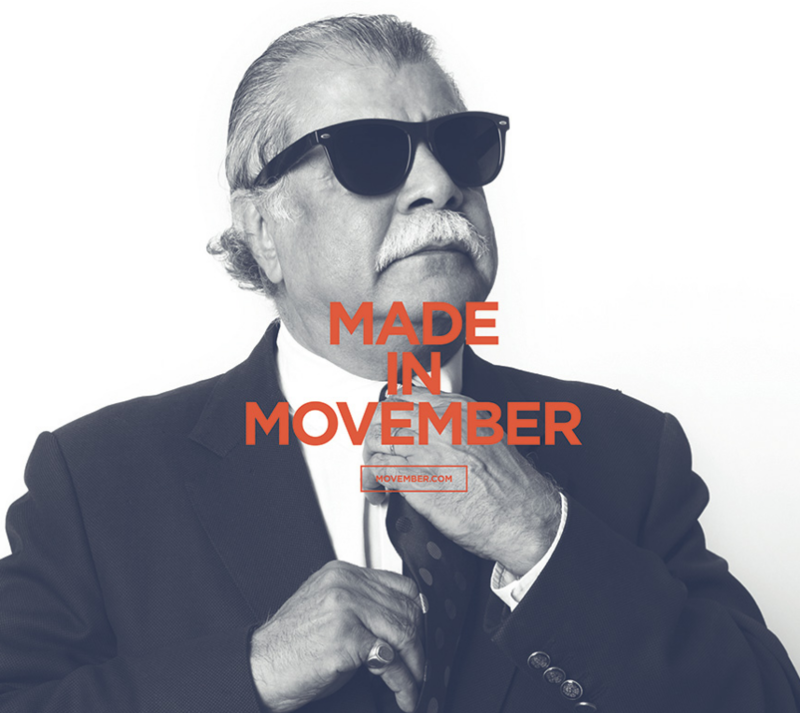 The Movember Foundation exists to bring attention to health issues men face; specifically to reduce mortality from prostate cancer, testicular cancer and men’s suicide. And, to have fun while doing it. – The average life expectancy for men in the United States is almost five years less than women. – One in two men will be diagnosed with cancer in their lifetime. – 12.1% of men 18 years and over are in fair or poor health. – Men are 24% less likely than women to have visited a doctor within the past year. Movember (the month formerly known as November) is used to spark conversation about and raise funds for prostate cancer, testicular cancer and mental health problems. Movember is entering its 11th year as a charity and has raised $550 million during that time frame. 1. Sign up and become a “Mo Bro” at Movember.com. Must begin the 1st of Movemeber with a clean shaven face. 2. Grow and groom a moustache for the entire month. No beards, no goatees. 4. Use the moustache to create conversations and funds about men’s health. What’s more masculine than a moustache? Nothing. And, what is more fun than a “Moustache Ride?” Uh, nothing duh.